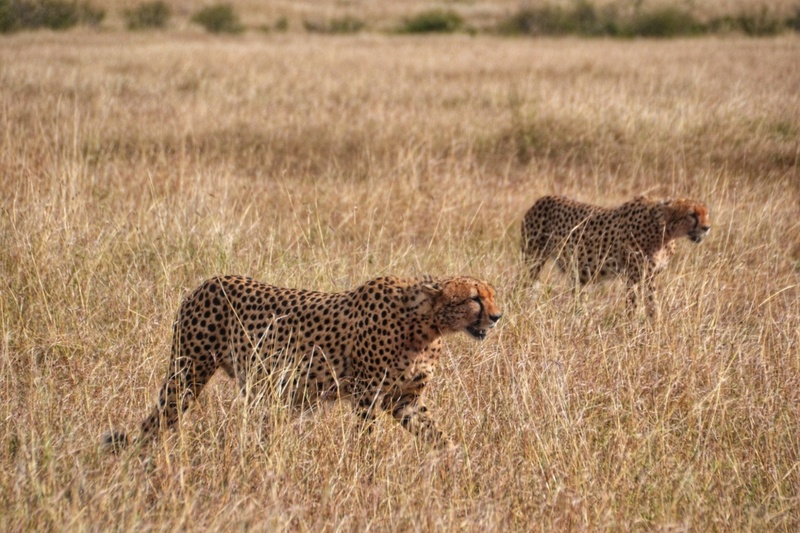 This 3 Days Northern Circuit Wildlife Encounter Safari takes you to the Ngorongoro Conservation Area where you will explore vast animal species. Enjoy a crater tour on this safari. Day 1: Arusha to Ngorongoro Conservation Area Authority(NCAA). Today you will descend 2000 feet – 600 meters, to the floor of the crater for a half a day crater tour. Explore the forest areas that are inhabited by monkeys and elephant, the lake area, where you may see the flamingos and the open savannah where the lions hunt for food. You will come across hundreds of thousands of plain animals, elephant, buffalo, zebra, wildebeest, gazelle, and rhino. Lunch at the picnic site. Late afternoon drive back to your Hotel. Dinner and Overnight: (Ngorongoro Serena Lodge, Ngorongoro Sopa Lodge, Rhino Lodge or Ang’ata Ngorongoro Camp). Day 3: NCAA to Arusha. After breakfast, drive back to Arusha with the shopping along the way.